Malaysia has been crowned as the best country in the world to invest in or do business for 2018, according to the CEOWORLD magazine. Poland took silver, followed by Philippines (No. 3), Indonesia (No. 4), and Australia (No. 5). Ranked number 1 among 67 countries, Malaysia continues to be the most attractive destination for investors and businessmen. The rankings were based on 11 different factors including corruption, freedom (personal, trade, and monetary), workforce, investor protection, infrastructure, taxes, quality of life, red tape, and technological readiness. Each category was equally weighted. The rankings had Singapore in sixth place, followed by India, Czech Republic, Spain, and Thailands. 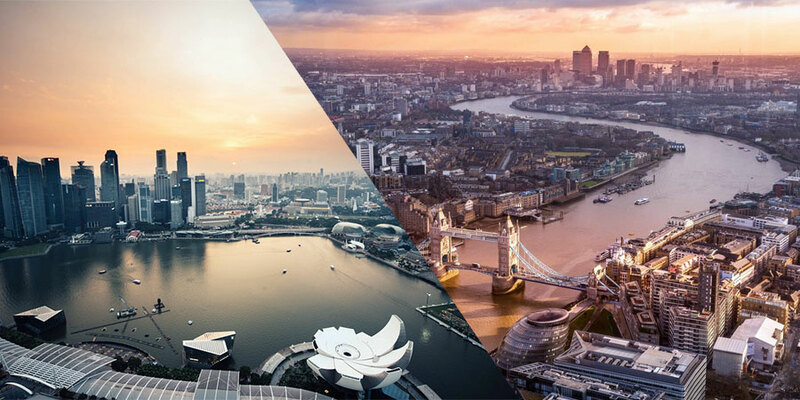 The United Kingdom, the United States, China, and Japan ranked 16th, 18th, 24th, and 32nd, respectively, among the world’s best countries to invest in or do business for 2018.